Just how much can you get out of a small, everyday-looking camera priced under $1,000? Many of us already know that Blackmagic Design crafts cameras that produce gorgeous, cinematic footage. 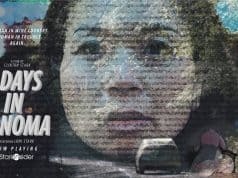 The Australian company only recently entered the camera market (in 2012), but among indie filmmakers, documentary producers, and others who have an interest in high quality, low cost videography, Blackmagic is virtually synonymous with Godly. Looks can be deceiving. 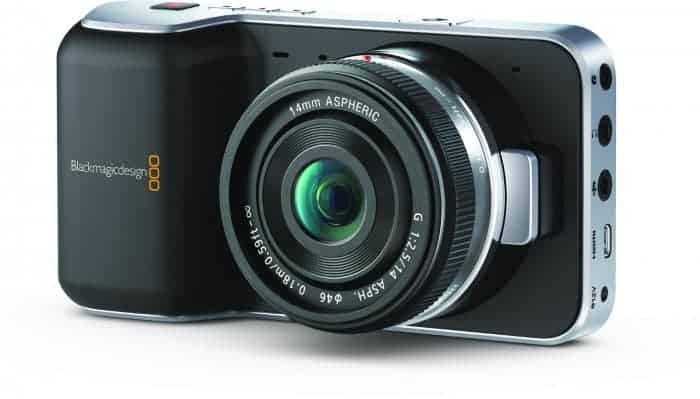 Blackmagic Pocket Cinema Camera looks like a garden variety point-and-shoot, and, yet, it has a sensor and image quality worthy of high profile Hollywood blockbusters. The latest examples come from a small film called Avengers: Age of Ultron. 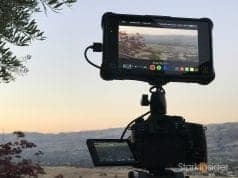 In an email today (from the marketing team out of Fremont) Blackmagic says that the 2nd unit extensively used the Blackmagic Pocket Cinema Camera to shoot stunt and battle sequences. 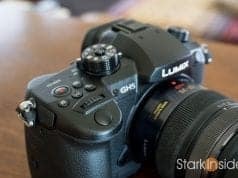 Remember, this is a camera that costs under $1,000. Typical ‘A’ cams on bigger productions are almost always shot on, the daddy, the Alexa, and cost north of six figures. Or, in many cases on RED. Here’s a few of the quotes that came along with the news. In total 8 BMPCCs were used, either, as he notes, with a 14mm pancake lens, or a 12-35mm zoom (the Panasonic I wonder?). It’s one thing to shoot your $20,000 Sundance indie on Blackmagic, but to have a major Hollywood blockbuster heavily use it is strong testimony. Blackmagic is having a strong year, at least from a product perspective (they’re privately held, so we can’t speak to their financials). Earlier at NAB (the marquee trade show for video/broadcast professionals) they announced the URSA Mini cinema camera. 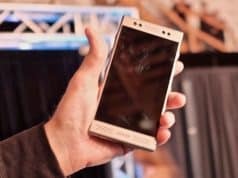 Starting at only $2,995, the camera could disrupt the market, thanks to features such as high bitrate 4K resolution, Prores codec support, and a portable, ergonomic design. A drone-friendly camera dubbed the “micro” was also teased at NAB, to much (much) interest. I’ve been shooting videos for Stark Insider since 2009 on Canon DSLRs (T2i -> 60D -> 70D) and this year we’ve made the decision to finally step up to Super 35. The short-list originally included the proven Canon C100, and then the new hotshot Sony FS7 that has everyone raving. But then Blackmagic went and threw a wrench into things with the URSA Mini — you can get a cinematic look, combined with a form-factor suited for run-and-gun, which we do a lot of around here for music festivals, theater shoots, and at various events in and around San Francisco. Rigged out properly with media, batteries, shoulder mount and other bits, the URSA Mini will ultimately come in around $10,000 (USD), but that’s still absolutely astounding bang-for-the-buck. 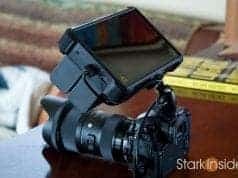 Just like its baby brother, the Pocket Cinema Camera, that is finding itself in the spotlight in a big way, thanks to some quality time on the set of Avengers. 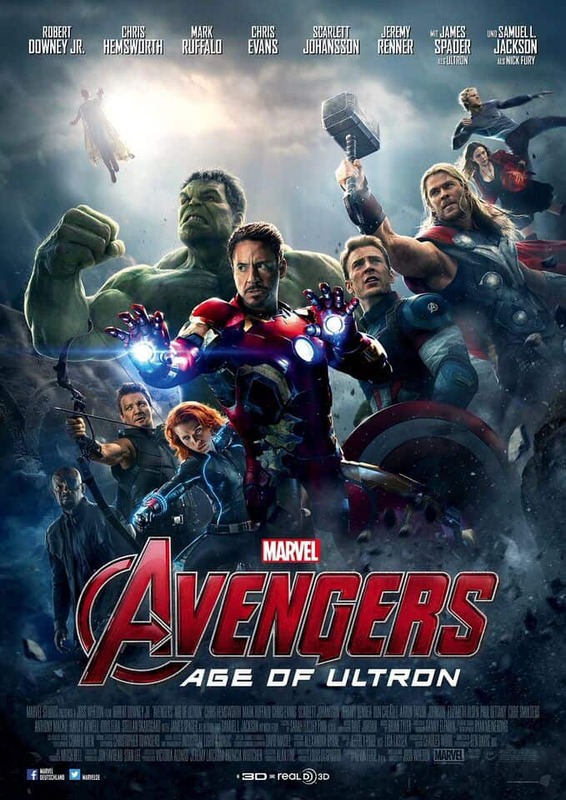 Age of Ultron, starring Robert Downey Jr. as Tony Stark, was released theatrically earlier this month, and has a respectable Metacritic score of 66. You can get the Blackmagic Pocket Cinema Camera now on Amazon. Note: this is most definitely not a point-and-shoot camera, despite its demure appearance. If you know about shooting log, color grading, pulling focus, etc. then click away (and chances are, you probably already own one or two BMD cameras). 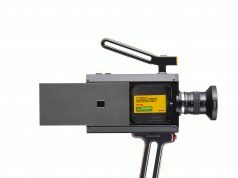 Is the Kodak Super 8 movie camera an amazing idea, or flat out kooky?